This past week I visited my home town of Atlanta, GA and spent some quality time with my folks. While flipping through Netflix one evening, I stumbled upon a documentary called Fat, Sick and Nearly Dead. 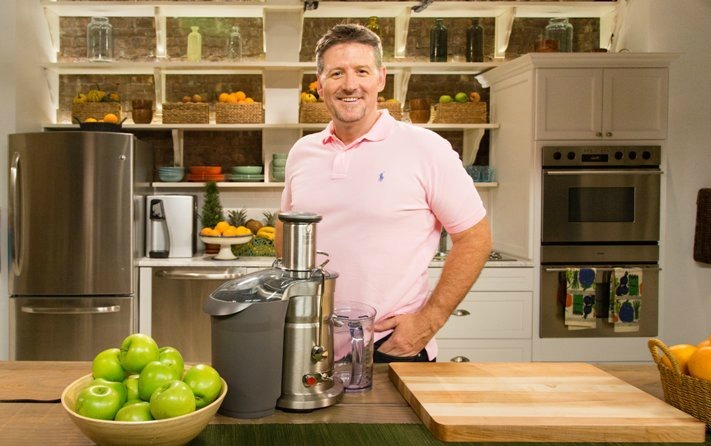 Of course, many people already know who Joe “the juicer” Cross is and how he lost a ton of weight and got mega healthy (even removing all of his medications) doing a 60-day juice fast. Why does this matter to you? Let me get to the point in regards to guys who are already fit. 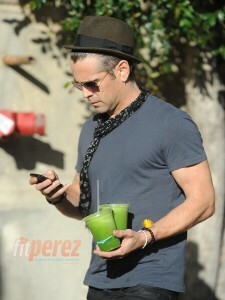 Athletes and Celebrities alike are Mega Juice Fans! They know how a healthy inside and outside is vital to everyday living. Among his many plans, Joe also has a 10-day “Reboot”, and while this is definitely the opposite of our mighty meaty diets, it does something for our bodies that we need: flush out disease-encouraging toxins and help recharge our bodies to a healthy status. In a nutshell, Rebooting your system by drinking 100% liquid sunshine or eating restorative plant-based energy will give you a hydro-boost to sustain vitality, fight disease and also lean you out. 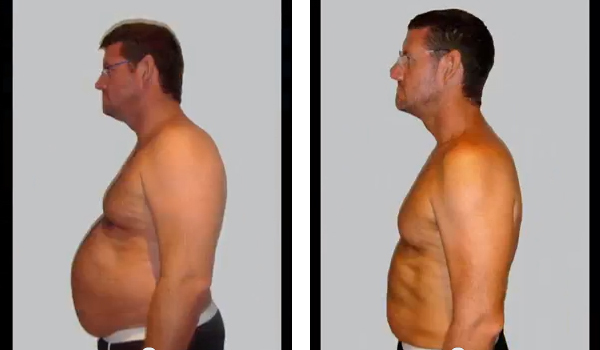 Don’t worry, though, weight loss tends to happen in the people who have excessive weight to lose. If during the 10 days you feel like your losing too much weight, simply include juicing to eating a clean diet for the remainder of the days. 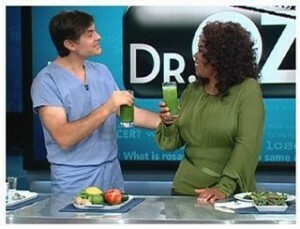 Dr. Oz isn’t the only medical professional who believes 100% in the power of juice. If you’re feeling tired, have a mental “fog” and your body stops feeling “peak”, it’s probably time to juice up with the nutrients found in fruits and veggies to get your system running at supreme condition. If your body isn’t where it needs to be, you can’t lift at your maximum performance. Juicing isn’t anything new. Celebrities have been doing it forever and people like Dr. Oz have promoted it for years. Another great documentary on Netflix to watch is Hungry for Change. Don’t you want to look good on the inside too? I know that I do. I’m planning on starting my 10-day Reboot on Monday. My Breville Juicer is arriving tomorrow, thanks to my Amazon Prime account. Gotta love that 2-day free shipping! 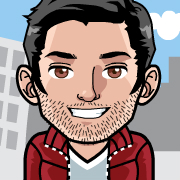 I’ll post an update with my results. Wash all of the produce, peel the lemon, core the apple, add all of the ingredients in your juicer and enjoy!